Hollings Tripe Sticks are completely natural, air-dried treats that can be used as either a snack or treat for your dog. A healthy alternative to bones. 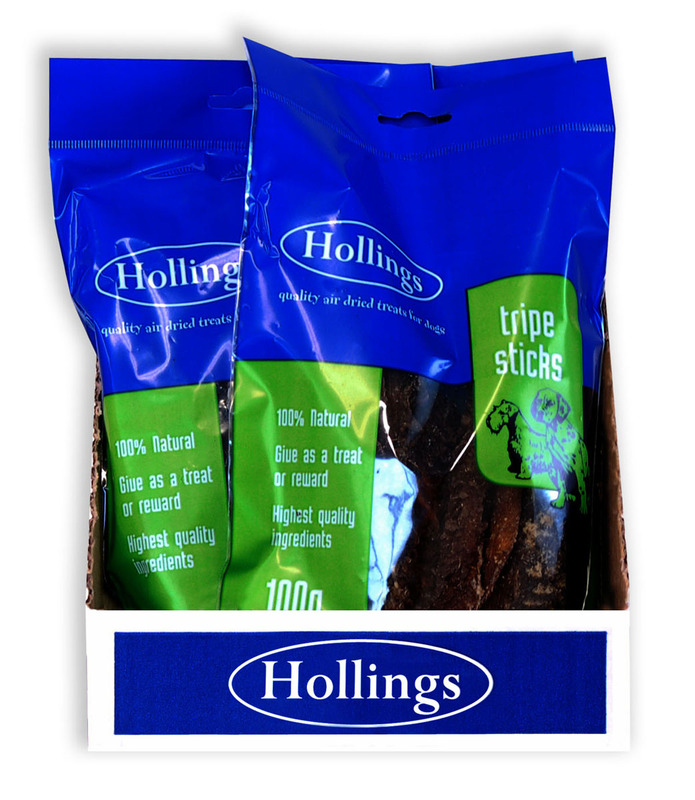 There are currently no questions for Hollings Tripe Sticks Dog Treats - be the first to ask one!